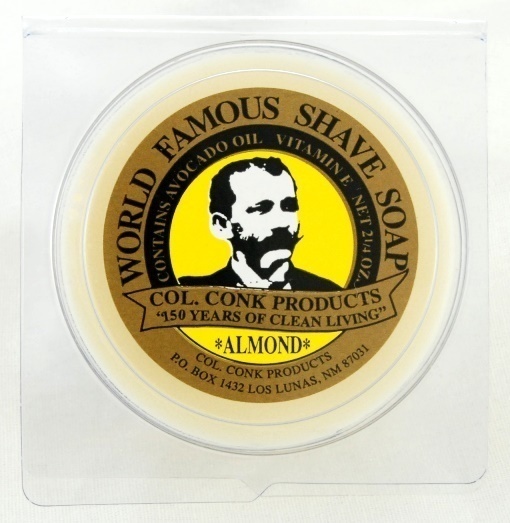 The classic glycerin shave soap! 2.25 oz. soap in a plastic clamshell.